$3 off large pizza coupon valid at Pizza Addict in Renton, WA. With coupon only. Coupons may not be combined with any other offer. Coupon void if altered. Expires 05/05/2019. 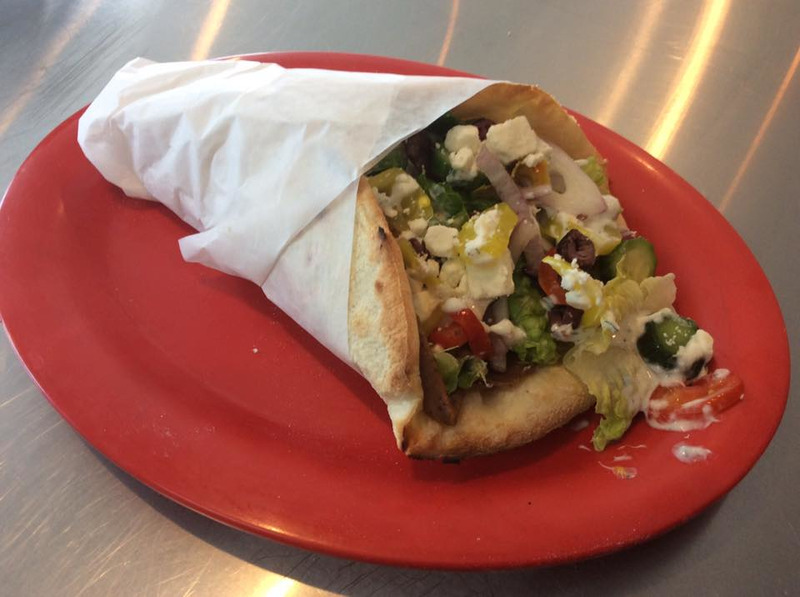 $8.99 gyros & fries coupon valid at Pizza Addict in Renton, WA. With coupon only. Coupons may not be combined with any other offer. Coupon void if altered. Expires 05/05/2019. Extra toppings and premium toppings extra. $8.99 small pizza coupon valid at Pizza Addict in Renton, WA. With coupon only. Coupons may not be combined with any other offer. Coupon void if altered. Expires 05/05/2019. 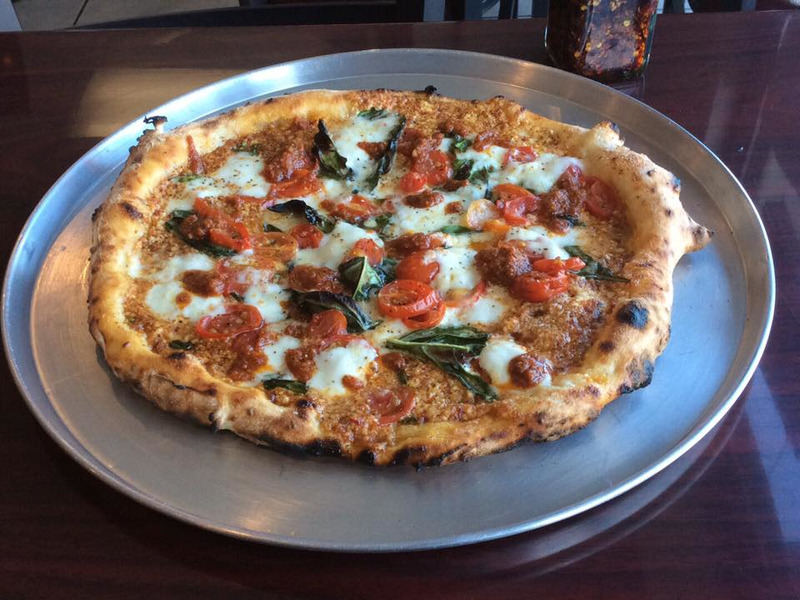 We are a small, family-owned pizzeria with unrelenting love for great pizza. 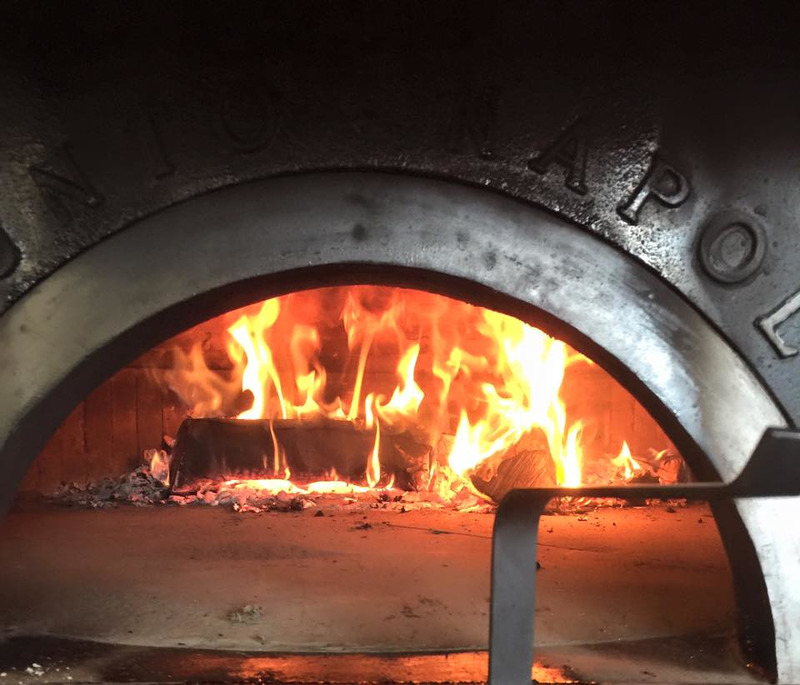 Our authentic wood oven was sent all the way from Naples, Italy to make you ridiculously delicious pizzas which cook at 900° and are ready in minutes. We feature a unique, lightly fried pizza crust, extra creamy buffalo mozzarella, and many other high quality toppings that make our pizzas second to none. Join us and try one of our mouthwatering pizzas or design your own delicious pizza creation today! Choose from our signature flash fried pizza crust or traditional Neapolitan crust. We have many unique speciality pizzas such as the Philly Cheesesteak, Artichoke, NY Steak, and the Piggy Paradise. Try one of ours or design your own delicious pizza creation! 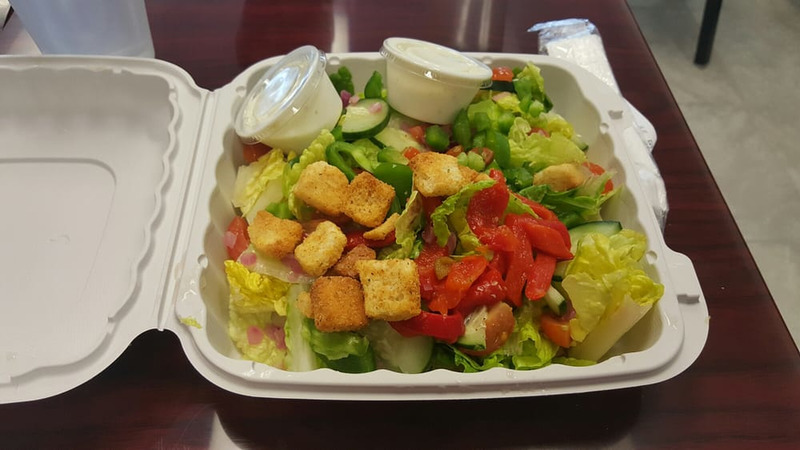 We also offer pitas that are baked fresh when you order, then stuffed with fresh salad and all kinds of great stuff! . Wings, Fried Dough Sticks, Draft Beer, Wine (Glass or Bottle), CLICK ON THE MENU LINK TO VIEW OUR ENTIRE MENU.